Reblogged this on Recruitment via Jess. Thanks Jess! Very useful reads on your blog. Very appreciated Martha… I would definitely say the same for yours! How did you get into HR? 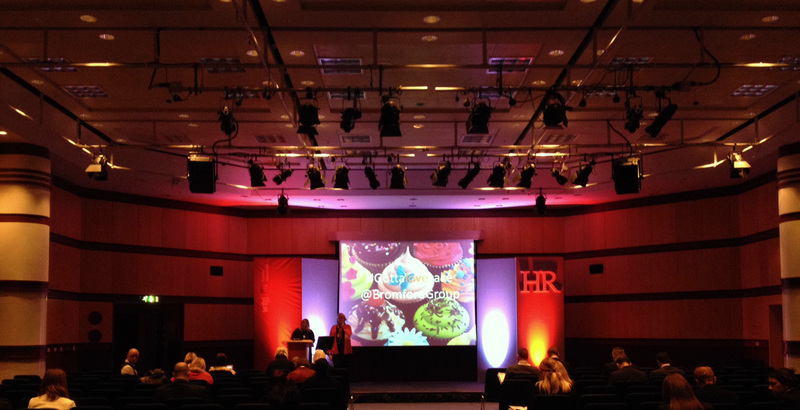 I work on a freelance basis and HR Insights contacted me for the event. Very cool! How is freelance work? Do you prefer it over permanent?